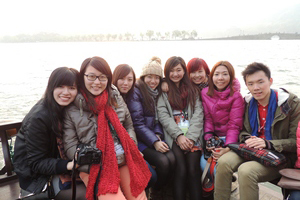 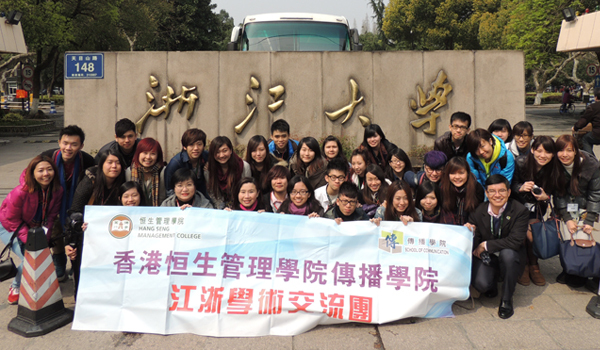 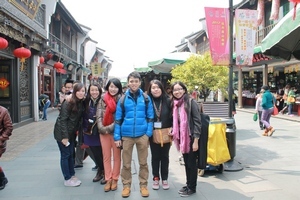 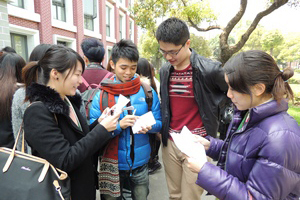 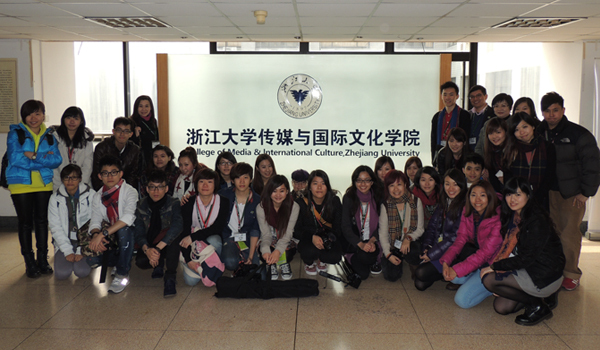 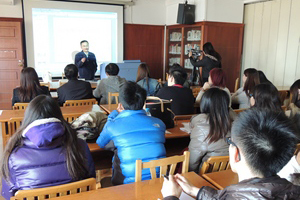 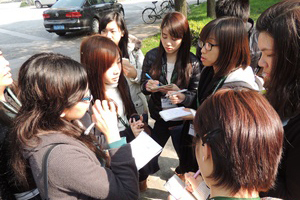 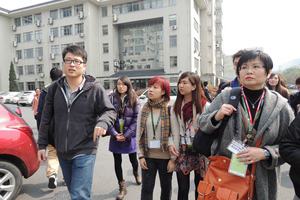 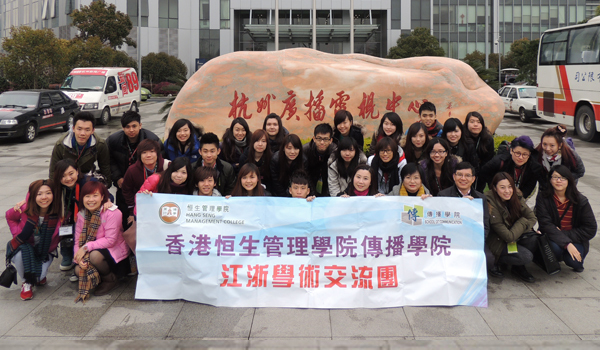 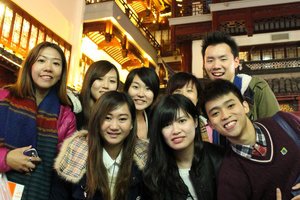 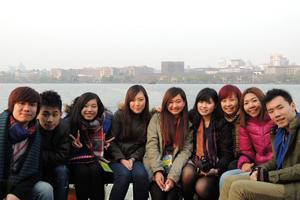 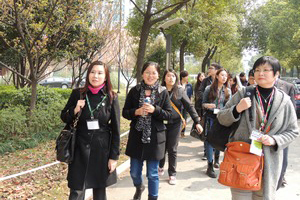 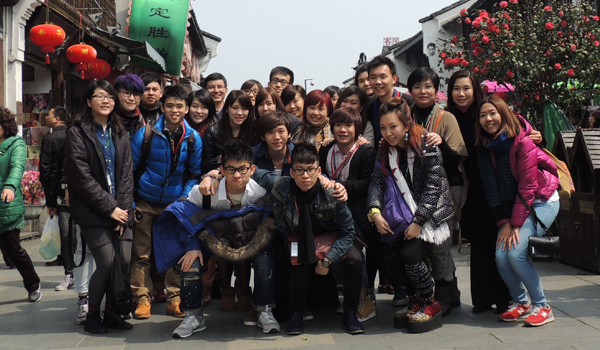 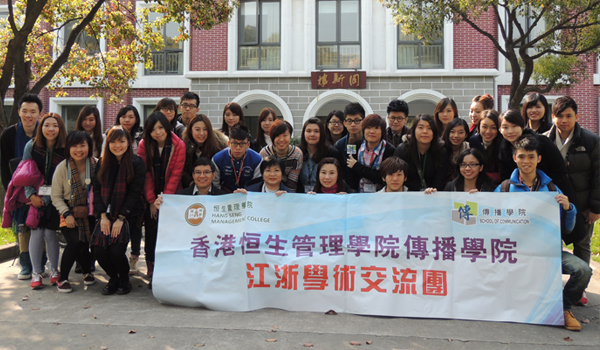 To equip students with a better understanding of the media education and ecology in China and pave a pathway for their career development in the Chinese mainland, the School of Communication organized a study tour to Hangzhou, Suzhou, Wuzhen and Shanghai to pay visits to the famous academic institutions, media organizations and private corporations. 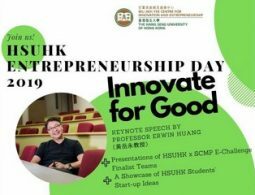 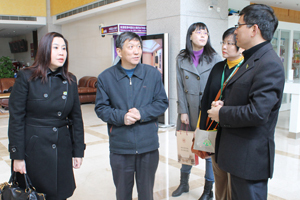 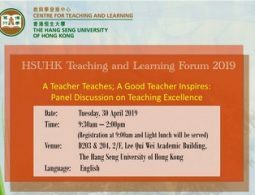 On 25th March 2013, Prof. Scarlet Tso (Dean of the School of Communication), Prof. Horward Song (Associate Professor) and Ms. 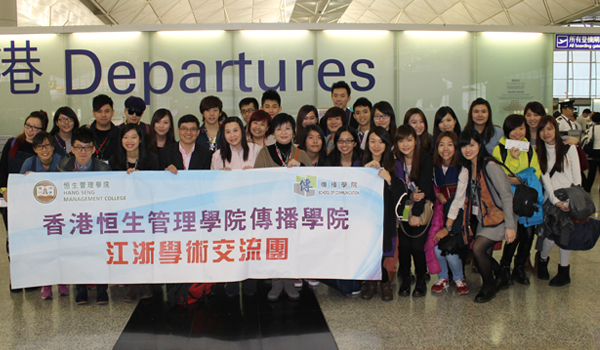 Glacial Cheng (Senior Lecturer) led a team of 30 students of the School of Communication, who departed from the Hong Kong International Airport and started a fruitful tour. 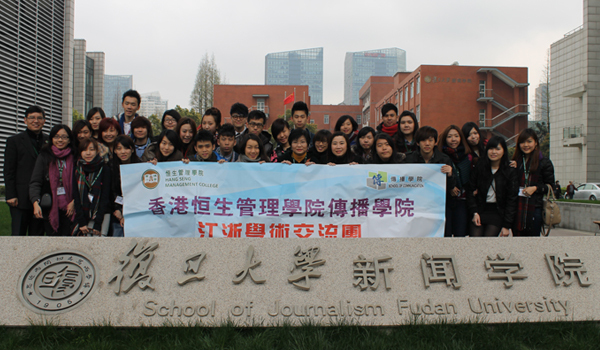 BJC Professors and students paid visit to several well-known universities in the Chinese mainland, including the Media and International Culture College of Journalism and Communication Studies, Zhejiang University, Department of Economic Journalism, School of Humanities, Shanghai University of Finance and Economics and the School of Journalism, Fudan University. 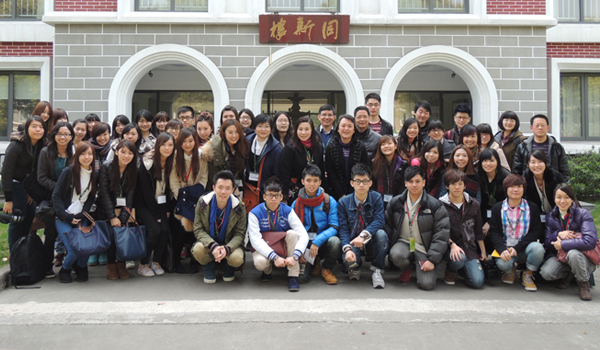 They received warm welcome and great hospitality from the local professors and students. 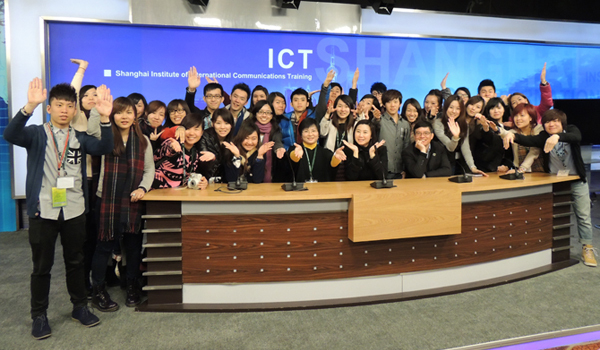 Through the interaction with local scholars, BJC students have enriched their understanding of the Mainland media education. 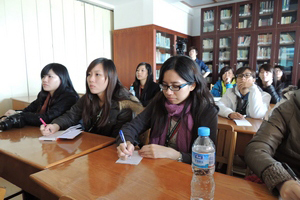 In addition, the School of Communication has also reached preliminary agreements with some local universities to facilitate future academic exchange activities. 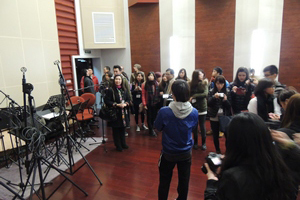 Students also paid a visit to the Hangzhou TV Station, apart from visiting the studio, live broadcasting studio and production room, BJC Professors and students also talked with the representatives of Hangzhou TV Station. 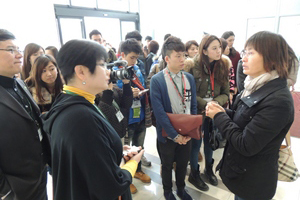 The representatives introduced the production process of TV News and explained the difficulties and challenges faced by the industry. 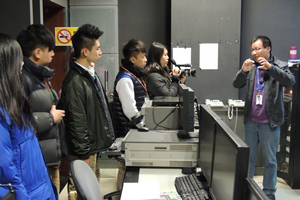 Students were able to have a thorough understanding of the operation of media organization, which was very beneficial to their career development. 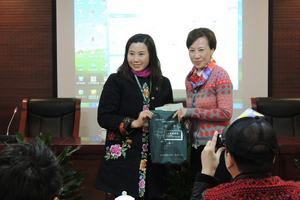 The Hangzhou TV Station organized a special talk for BJC professors and students, hosted by Ms. Yang Li, the Vice Director and a well-known TV show host. 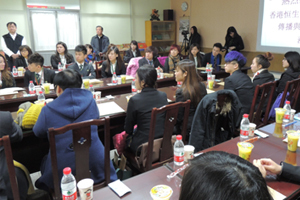 She shared with students her experience of hosting talk shows. 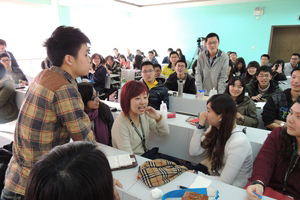 Her vivid sharing has greatly impressed BJC professors and students. 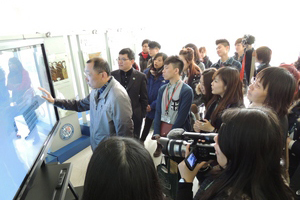 Besides, BJC Professors and students were invited to visit a well-known Taiwan-invested enterprise, Chen Hsiang (Suzhou) Food Company Limited. 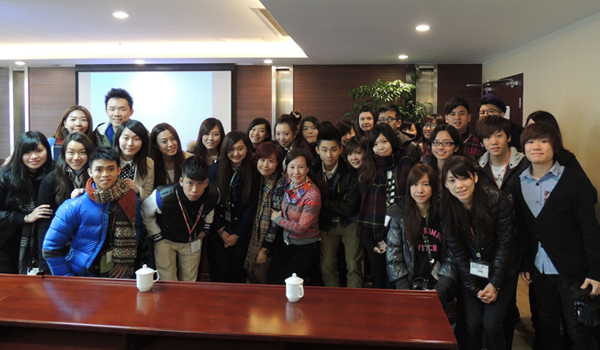 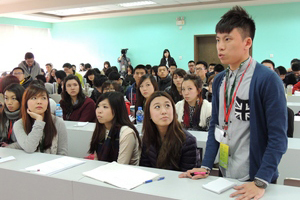 Students received a warm welcome from the company. 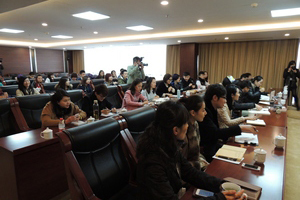 The management team of the company explained to students how an enterprise gained success by adopting appropriate PR strategies to build a good image. 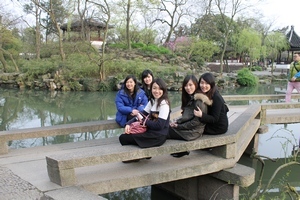 During the 5-day tour, students visited several historical spots in Hangzhou, Suzhou, Wuzhen and Shanghai, such as the West Lake Cultural Landscape of Hangzhou, Qinghefang Ancient Street, Wuzhen, Humble Administrator’s Garden, Taikang Road Tianzifang, City God Temple, etc. 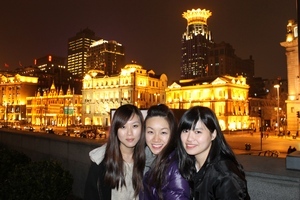 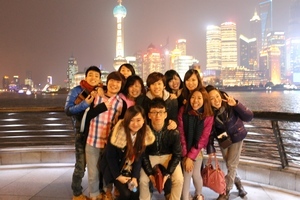 They also visited the local famous infrastructures, for example the Shanghai Xintiandi, Oriental Pearl TV Tower, etc. 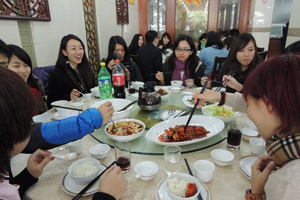 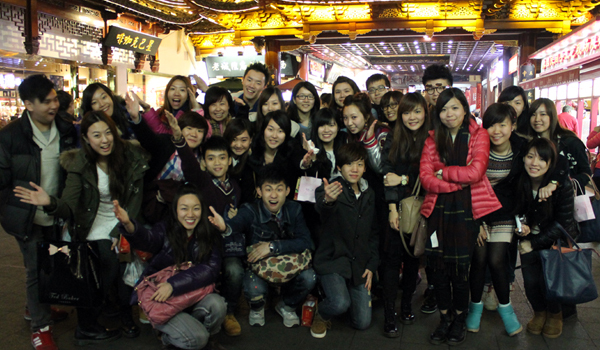 Students were fully immersed in the local culture, making the tour very fruitful. 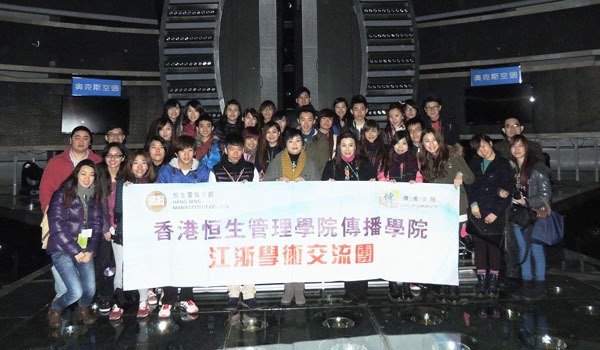 BJC Professors and students visit the Hangzhou TV Station. 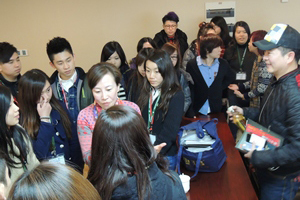 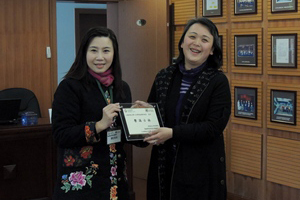 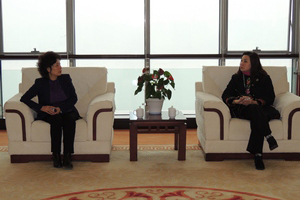 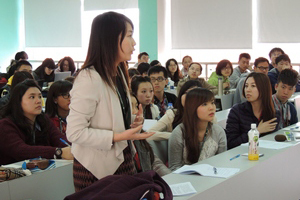 Ms. Yang Li., the famous TV host, shares with BJC students her experience of hosting TV show. 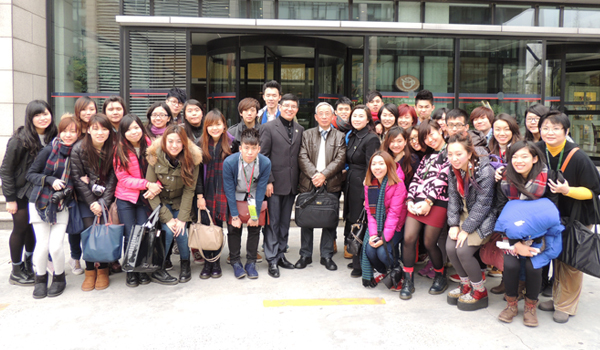 BJC Professors and students visit the well-known Taiwan-invested enterprise, Chen Hsiang (Suzhou) Food Company Limited.